PZI Jeans is designed to fit the woman with curves who struggle to find denim to fit her streamlined waist, fuller hips and curvy bottom. 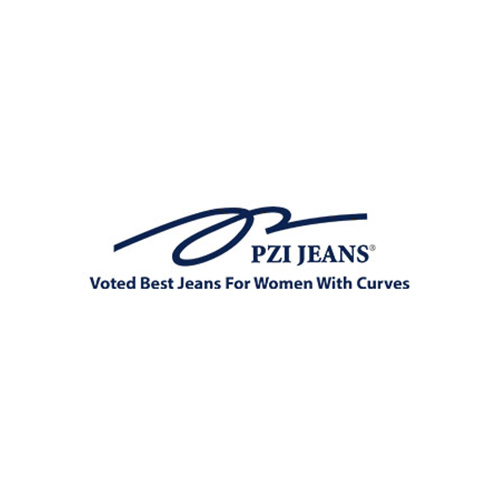 PZI Jeans provide real women with real curves the ability to enjoy their lifestyle by wearing stylish jeans with comfort. 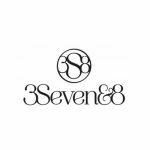 PZI Jeans mission is to provide trend conscious jeans designed to fit the hip and curves of sophisticated women with streamlined waists and fuller hips, thighs and derrieres.